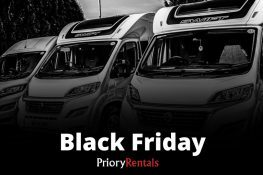 Luxury motorhomes only come in white, but we're still celebrating Black Friday with a deal which gives you even better value on your motorhome adventure. Winter camping seems almost entirely the domain of the motorhome adventurer. 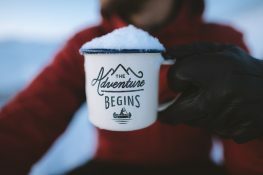 One of the best things about motorhome travel is that you can do it any time. 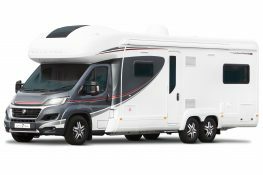 Can I drive a Luxury Motorhome with my Driving Licence? 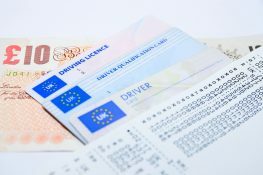 If you're wondering if you can drive a luxury motorhome on your ordinary driving licence, you're not alone. It's a question we get asked a lot. 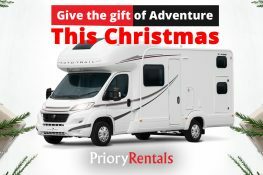 It's hard to buy a thoughtful Christmas Gift when loved ones refuse to give you any clues, so why not treat them to a 3 day motorhome break? 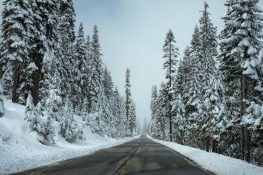 Winter Driving Tips. 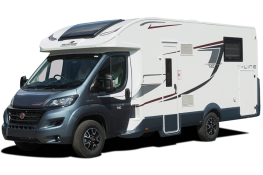 Motorhome camping is truly all weather camping, there are some things to bear in mind when driving this winter. 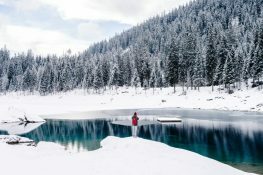 To help you get the most out of the week between Christmas & New Year, we're offering a fixed 3 night break in one of our luxury motorhomes from the 27th to the 30th of December at a much lower price than even our off-season rates.